Additionally, with Tokyo Game Show 2017 fast-approaching, we now have some very interesting news that is just announced! 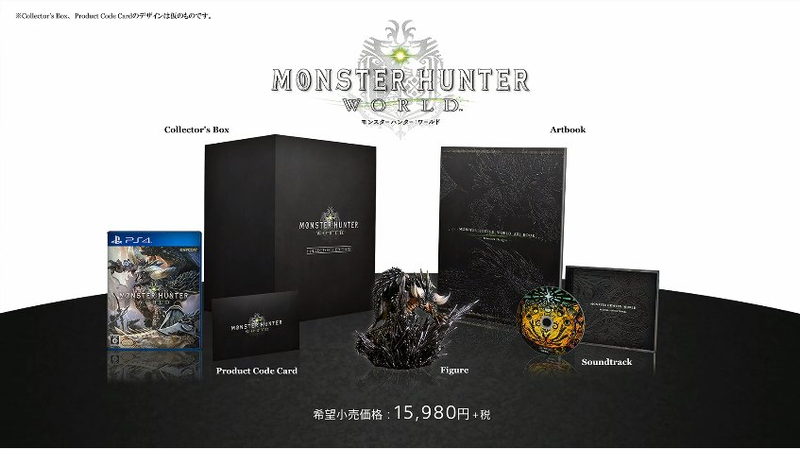 First up, there will be a collector’s edition of the game that includes the game’s soundtrack, a special art box and most importantly, a limited edition action figure of a brand-new monster called Nerurigigantei, which if I am correct on this, will serve as the game’s flagship beast for this title. 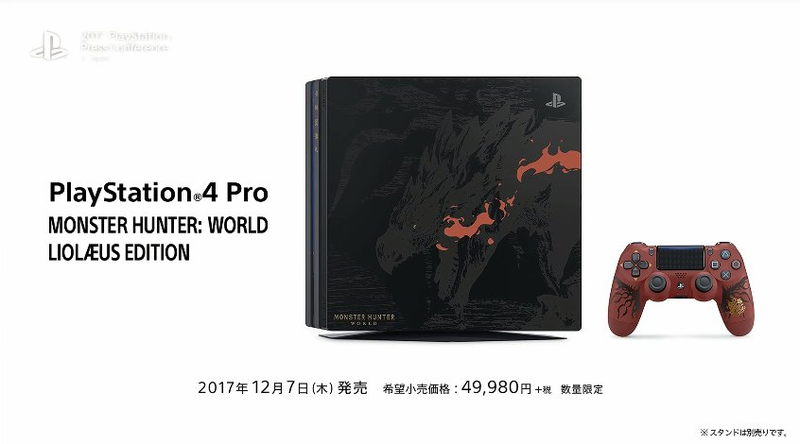 Aside from the collector’s edition, there will also be a special PlayStation 4 PRO Liolaeus Edition. 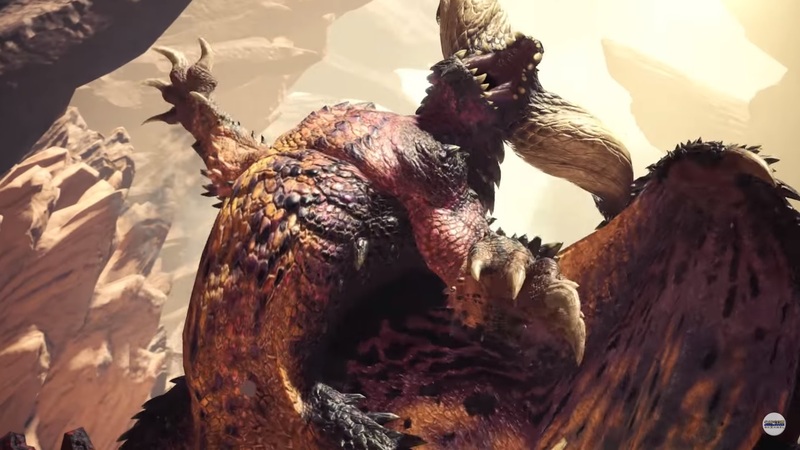 Currently though, the console is only slated for a Japan release when the game launches there first on December 7, 2017. No word yet if this beauty will roll out on western shores. Next articleFinal Fantasy 9 is heading to the PlayStation 4!